In February 2019, the Grand Canyon, one of the Seven Natural Wonders of the World, celebrated 100 years since it's designation as a national park. 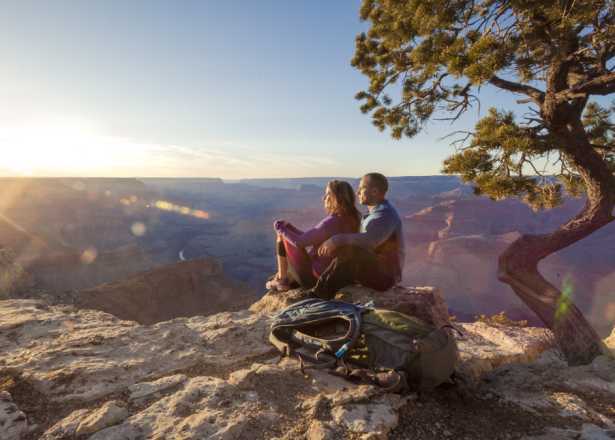 A bucket list destination for many around the world, Grand Canyon National Park is located just a four-hour drive from Phoenix. This makes our city a perfect hub for exploring the park for a day, or a couple. June 22-29: During the day, park partners will showcase everything Arizona has to offer. 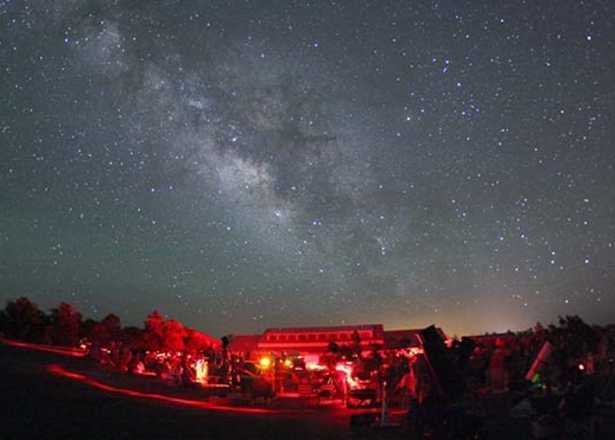 At night, explore the wonders of the night sky at the star party. Check Grand Canyon National Park's official website for more events taking place throughout the year. ...with Arizona Scenic Tours, Detours Arizona, Across Arizona Tours, and Vaughn&apos;s Southwest Custom Tours. ...with Maverick Helicopters, Papillon Helicopters and Freedom Flight Service. ...with Arizona Outback Adventures and 360 Adventures. The most popular way to enter Grand Canyon National Park is at the South Rim, home to Grand Canyon Village which includes the park&apos;s visitor center. This entrance is an approximately four-hour drive from Phoenix. The scenic town of Sedona, famous for the splendor of its red rock formations. Montezuma Castle National Monument, one of the best preserved cliff dwellings in North America. Flagstaff, a scenic mountain town where you will find forest views and family-friendly fun. Learn more about Grand Canyon National Park and centennial celebrations at NPS.gov.